You can watch Control Conference talks on our Youtube channel. We will be posting 2017 videos in the upcoming weeks in the Control Conference 2017 playlist. If you want to get a message when new talks are added, please subscribe to our Youtube channel. 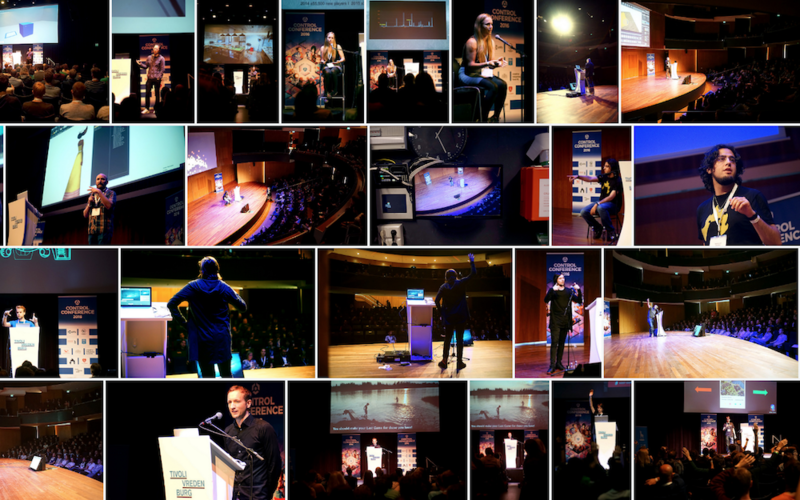 Please click here for some Control Conference 2015 talks and here for the Control Conference 2016 talks.